Are you thinking of buying real estate in Riviera Nayarit? Here are some pointers for you to consider before you take the plunge. The closing process generally takes between 30-45 days, with paperwork and escrow payments coordinated through your real estate office and a local public notary. Closing costs are paid by the buyer and the seller pays any capital gains taxes and real estate fees. 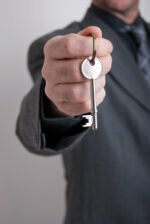 The buyer and seller need not be present at closing, but may be represented by their Sales Associate via a power of attorney. Property taxes are pretty low for real estate in Riviera Nayarit. Known as ‘Predial’ — the mil rate is .08% of the assessed value, determined at the time of sale, paid yearly. For condominium owners, common area maintenance and security is handled by each building’s Condominium Owners Association, paid for via monthly fees. 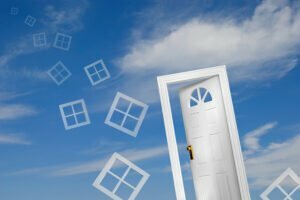 Homeowners and condominium owners who will be away from their property for any length of time may want to consider a property management company. Various types of insurance — including property, liability, damage, and earthquake — are all readily available in Mexico, at low cost. All types of policies can be written to pay claims in U.S. dollars. Real estate purchases in Mexico are normally cash transactions, though mortgages are gaining in popularity despite high interest rates. Purchasers need to provide their own financing (e.g. Equity Loans, Second Mortgages, Personal Lines of Credit etc). In Riviera Nayarit, there exists a very strong rental market for both homes and condos. Quality properties, which are competitively priced, can expect to rent at least as well as good hotels, which average an occupancy of 70 – 80% annually. 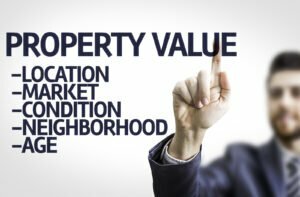 Will your property increase in value? 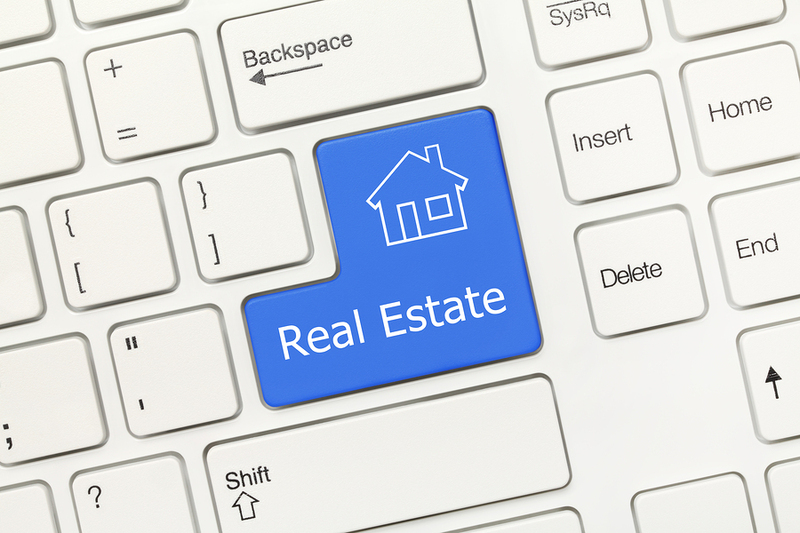 Short-term property speculation is not a concept that can be readily applied to the Mexican real estate market. 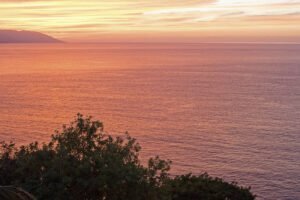 Traditionally, buyers have purchased real estate in Riviera Nayarit for second home, retirement or future retirement purposes and not to increase personal wealth through speculation. Nevertheless, if you own in the most desired tourist areas you will see a rise in property values.